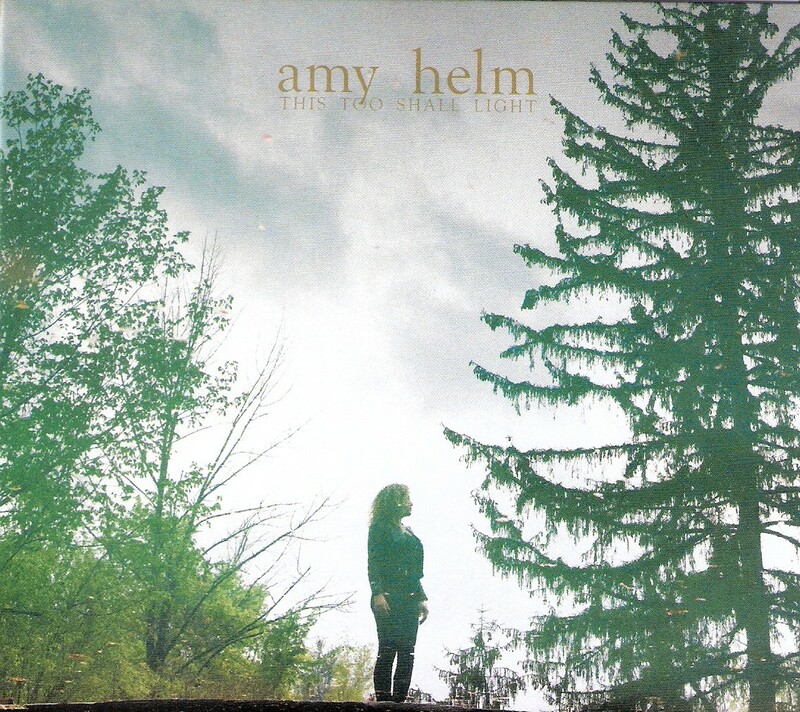 On her sophomore solo effort, Amy Helm clinches her status as a premier roots-music vocalist in and beyond her native Hudson Valley. It's no surprise, given her august musical lineage as the daughter of the Band's drummer/vocalist Levon Helm and singer-songwriter Libby Titus. But Amy's considerable achievements here do more than pay tribute to that lineage and the roots and branches running through it. In her song choices and her vocal stylings—crossing Emmylou Harris's achy vulnerability with Mavis Staples's hearty soul—Amy makes a strong statement for racial and economic justice fueled by the gospel spirit. These Joe Henry-produced tracks were laid down live and unrehearsed in a legendary Los Angeles recording studio in just four short days, blending contemporary compositions by Milk Carton Kids ("Michigan") and Hiss Golden Messenger (the title track) with vintage R&B (Allen Toussaint's "Freedom for the Stallion") and jazz (Blossom Dearie's "Long Daddy Green"). The most touching tribute, however, may well be her rendition of "The Stones I Throw." Written by Robbie Robertson and dating back to the days when the Band was still known as Levon and the Hawks, the tune was originally sung by Richard Manuel, who boasted the group's most soulful voice. Amy claims the tune for herself, breathing new life into a number that grew directly out of the '60s civil rights movement but whose message is as urgent today—"Don't build walls and barricades"—as it was then. Yeproc.com. Torment can be the catalyst for creativity and beauty if you channel it as such. Domestic and musical duo Eric Krans and Jen O'Connor funnel the bereavement of two miscarriages into a requiem called Kiku, an explosion of wistful dream pop inspired by both the haunted farmhouse in which they live and record, and the chrysanthemums (Japanese: kiku) that fortuitously popped up in their garden after the second misfortune. This harvest yields vulnerable strings and immense orchestral synthscapes— often drum-driven, consistently luscious—that listeners may not attribute to grief, but moreso to the tranquility of acceptance. 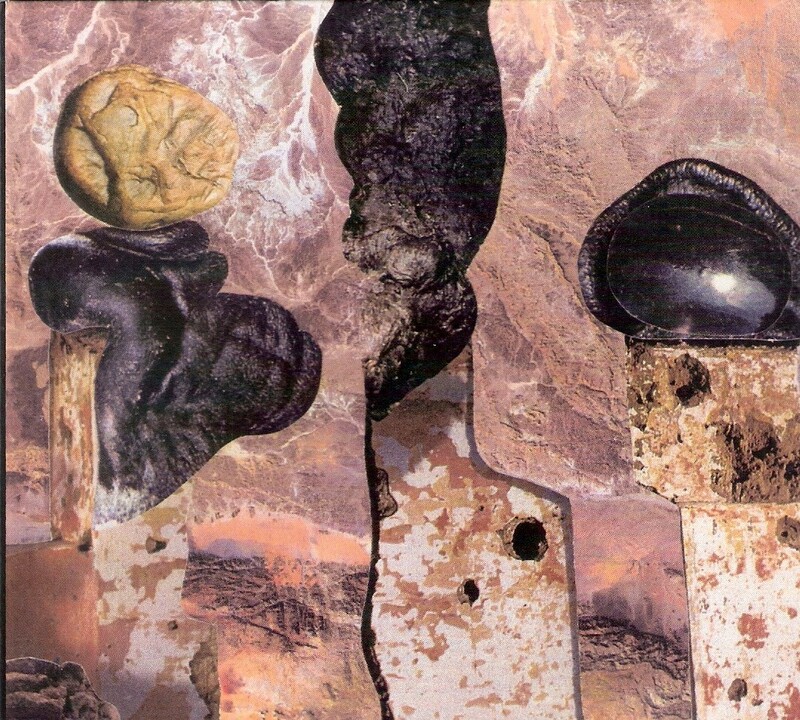 Keen listeners may perceive the ethereal strains of Love Spirals Downwards or Soul Whirling Somewhere, subtle traces of Björk and Saint Etienne, or even unexpected fragments of the Carpenters' warm harmonic cloak. In exquisite artistry as overwhelming as heartache itself, the Parlor drifts in graceful aural anodyne and sighs, "Trust in love and time." After detours to California and Ohio, the Oregon-raised pianist and singer-songwriter Liam Singer landed in Catskill not long before the release of Finish Him, his fifth studio album. 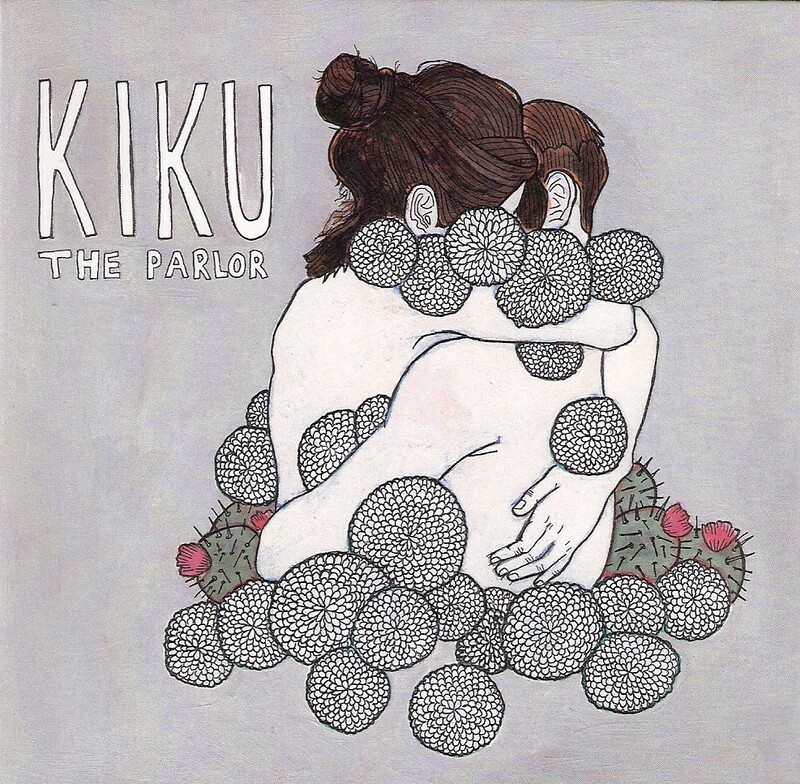 While the pulsating backbones of Singer's songs are descended from minimalist composers Steve Reich and Philip Glass and his earlier discs tend to be more spartan affairs, Finish Him finds the musician going further back in his roots and widening the screen to grasp the goth-y pop of Kate Bush and her sometime paramour Peter Gabriel in his early solo phase. Epically atmospheric it is—see the knowingly named instrumental closer, "French Goth"—but, somehow, at the same time, the album maintains a vibe that's close, confessional, and confiding (Singer cites Elliott Smith as an influence). When not making music himself, Singer serves the creative community as the owner-operator of vital cafe/music venue the Hi-Lo. 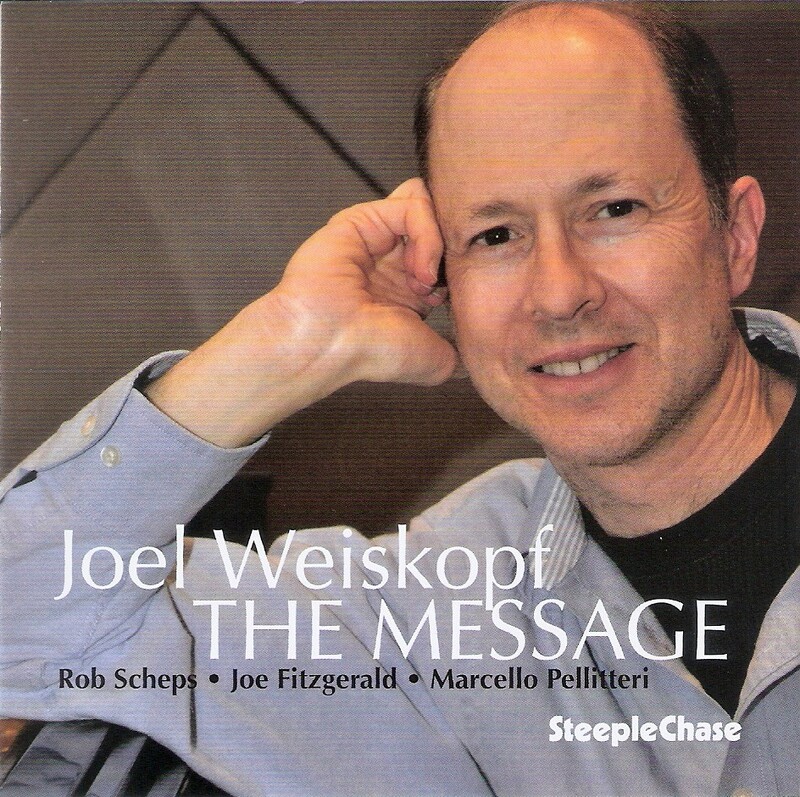 Joel Weiskopf's The Message is a reunion of sorts. The Syracuse pianist met Hudson Valley saxman Rob Scheps, bassist Joe Fitzgerald, and drummer Marcello Pellitteri when he was attending New England Conservatory in the early '80s. They worked together as a combo then, on the Boston scene, but hadn't played as a group in nearly 35 years before cutting this disc, in December 2016. In many ways, it's Scheps's date. His horn—organic, firm without bluster—dominates many tracks. Weiskopf plays sparely, but his inversions as are always intriguing, adding rich harmony to the proceedings. "Song for Karla" is beautiful and hooky, like a high-class television theme. "Another Chance Today" reflects Weiskopf's deep faith, also echoed in the album's title—a recurring theme in his compositions. And, as if to balance all, "The Original Search" explodes in a free jazz frenzy, with Scheps entirely channeling, of course, Archie Schepp. Steeplechase.dk.